Big news from Skype: They're making a push for better video quality, with both new HD webcams and software support, but that's not the biggest deal here. 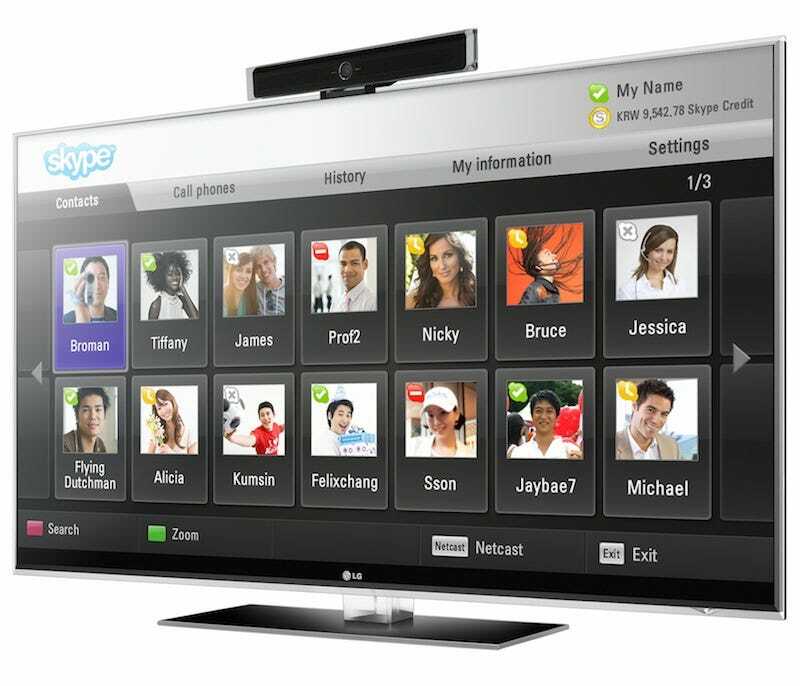 They're also partnering with LG and Panasonic for Skype-enabled HDTVs. The new Skype 4.2 beta can achieve better quality video than ever before: 1280 x 720 resolution at 30fps. They've also got a line of HD webcams (hardware from faceVision and In Store) that pack video encoding and processing onboard, so as not to confound your grandma's crappy old computer. There are two versions from each manufacturer: FaceVision has one with and one without a microphone ($100 and $70, respectively) and In Store has the Freetalk Pro at $120 and the presumably ever pro-er Freetalk Pro Plus at $140.